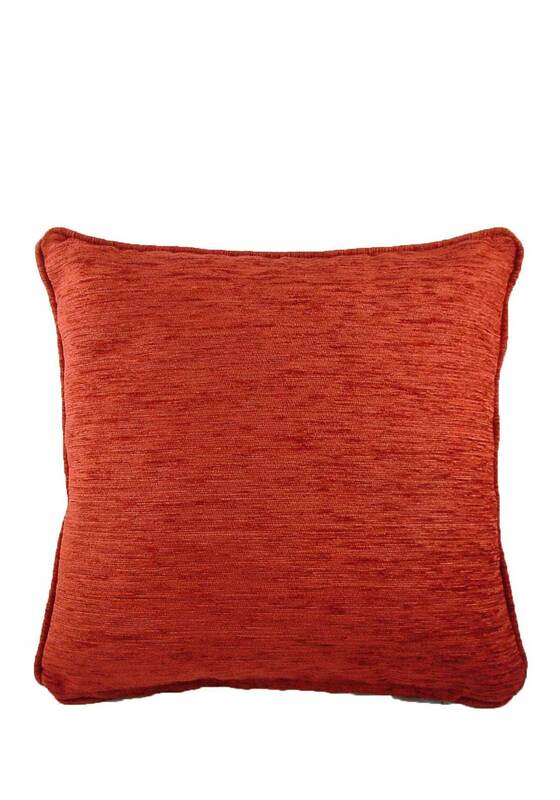 A vibrant, soft touch, cushion in a striking shade of terracotta, it will look great in any room! 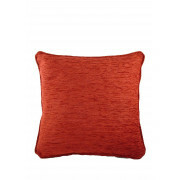 The Savannah cushion adds comfort and style to both couches and beds, with a chenille zipped cover, piped edging, and a bouncy, deep filled inner. Available in 6 fabulous shades – you’re sure to find one to match your room. Care: Machine wash at 30c.